Fleetsmith, a cloud-based Apple device management platform that helps to automate device setup, intelligence, patching, and security for your company’s Macs, iPhones, iPads, and Apple TVs, announced today it has raised $30 million in Series B funding to further develop its device management platform, grow its presence internationally, and hire new team members across a variety of functions. 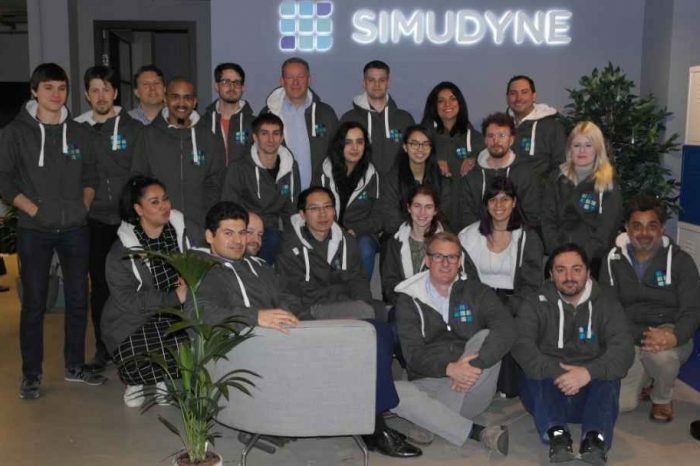 The latest capital infusion brings the total funding to date to over $40 million. The round was led by Menlo Ventures, with participation from Tiger Global Management, Upfront Ventures, and Harrison Metal. In conjunction with the funding, the company also announced that Naomi Pilosof Ionita, partner at Menlo Ventures and former product and growth lead at Evernote, is joining Fleetsmith’s Board of Directors. Matt Murphy, also a partner at Menlo Ventures, is joining as a board observer. 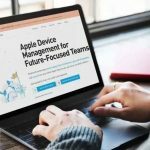 Founded in 2016 by former IT and security leaders from Dropbox and Fandom, Jesse Endahl, Ken Kouot, Stevie Hryciw, and Zack Blum, the San Francisco-based Fleetsmith automates new device setup, inventory, patching, and security across corporate Apple device fleets. 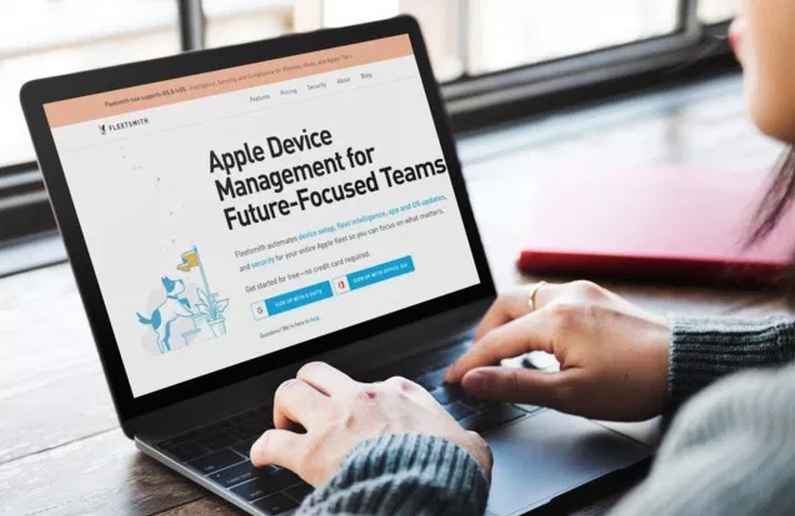 Fleetsmith combines world-class product and security engineering with a powerful, intuitive interface that makes advanced Apple device management available for everyone.